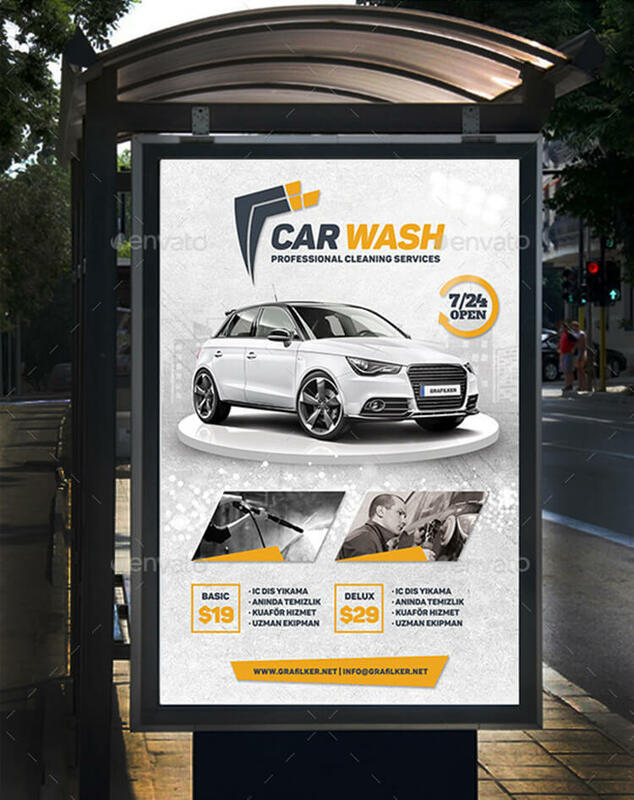 Advertising for businesses is very important as it serves as a constant reminder to the people. 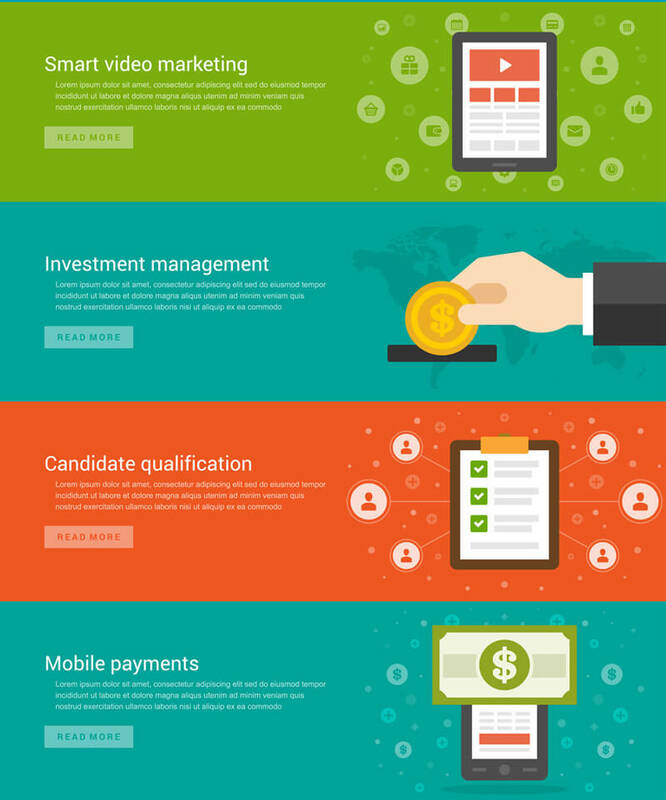 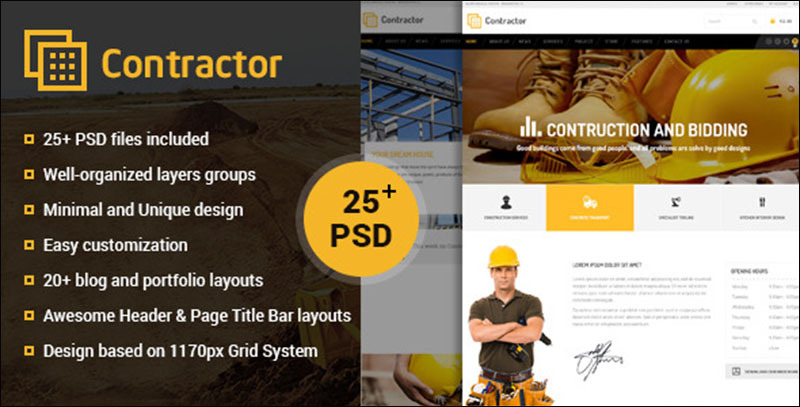 That you exist and offers the best deals in your sector. 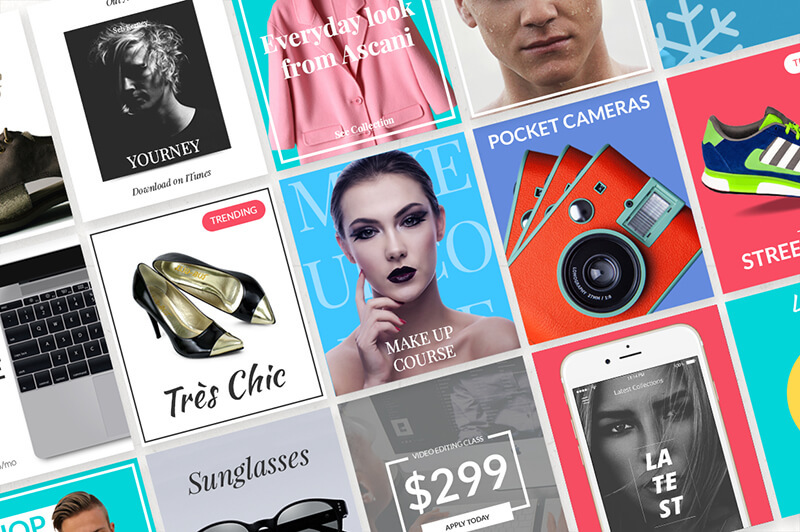 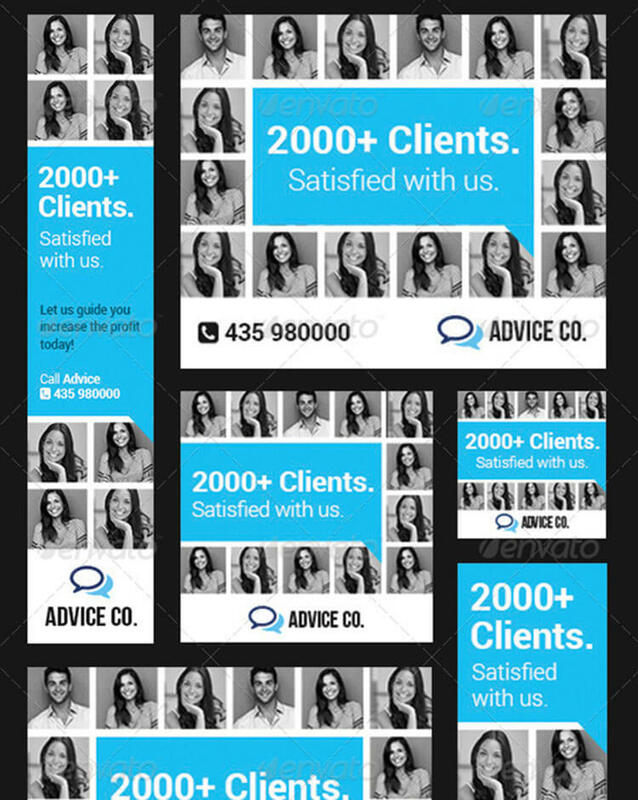 The content of your advertising campaign is important but the PSD Banner Templates is even more important. 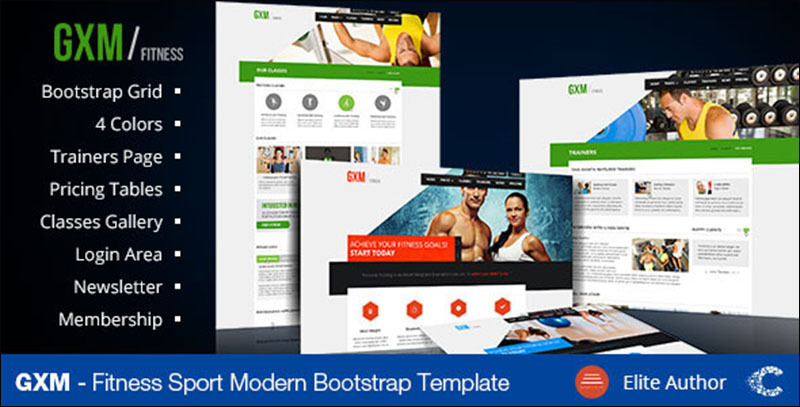 As it helps you in displaying your content in a better and efficient manner. 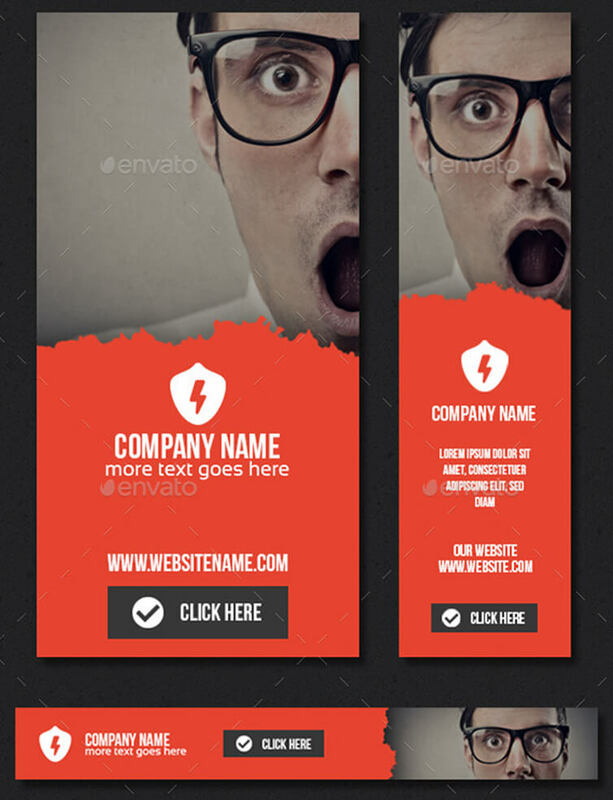 A lot of time and energy goes into creating a very attractive Photoshop Banner Templates. 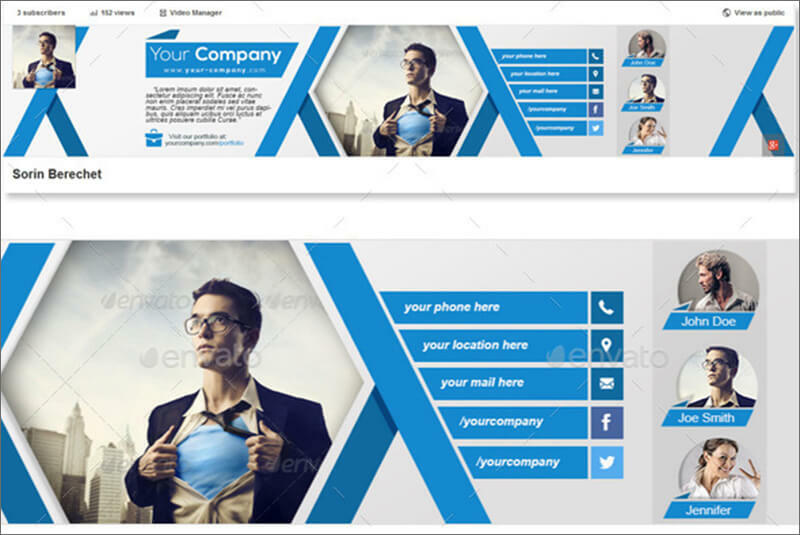 Because a lot of things are involved while designing a banner right the colour combinations. 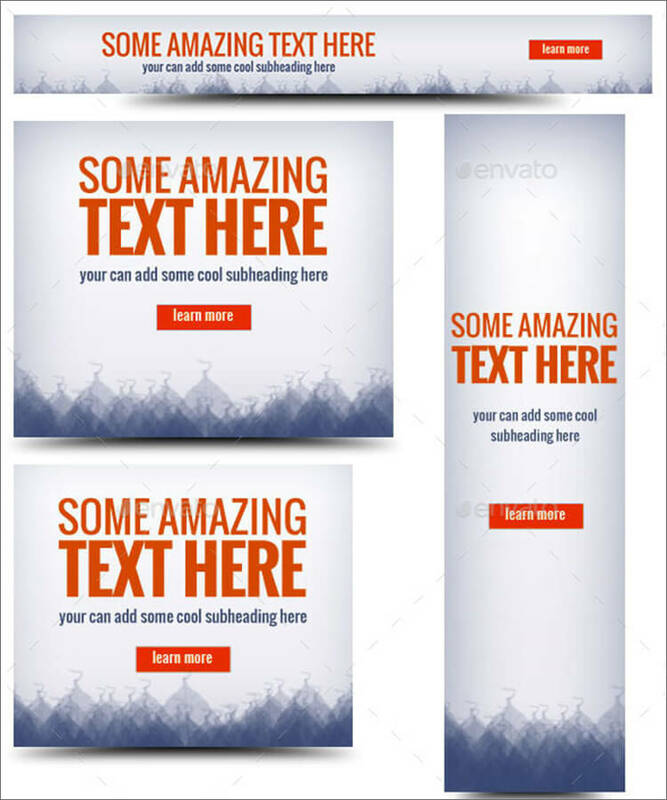 To what kinds of designs to display the content in the best way possible? 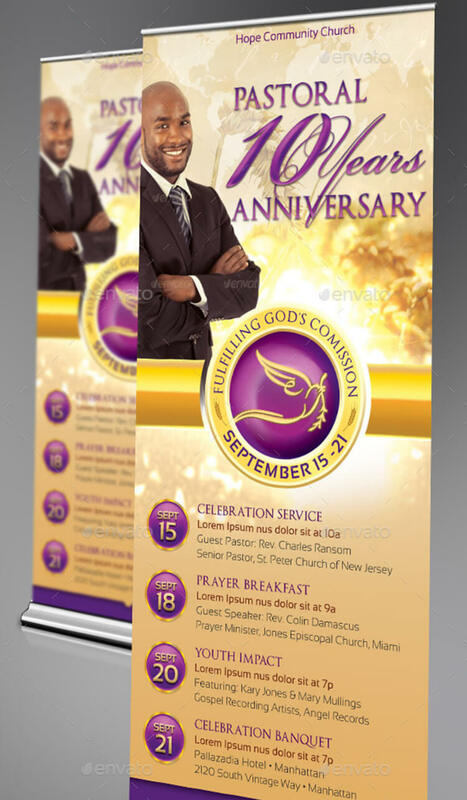 To ease your workload, we have collected the top banners suitable for all types of business from several thousand. 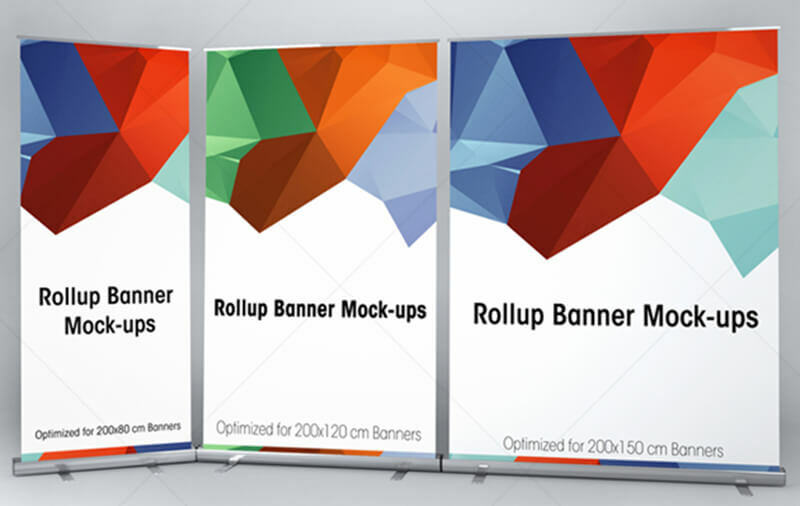 These banners are perfectly designed and readily used. 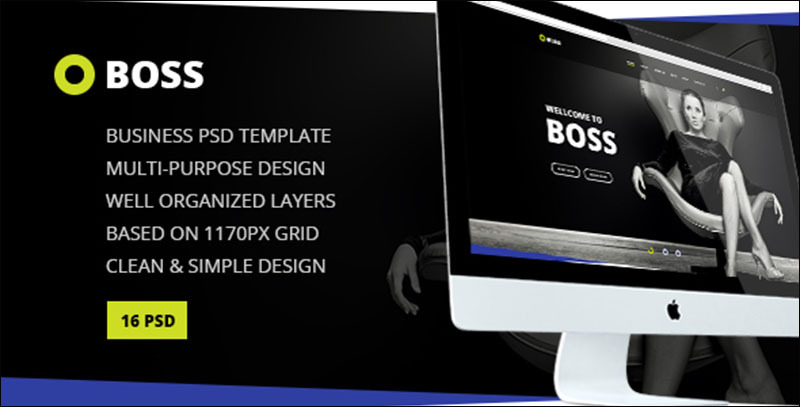 These PSD Banner Templates are also customizable which gives you the opportunity to add a few elements to make your banner look stand out. 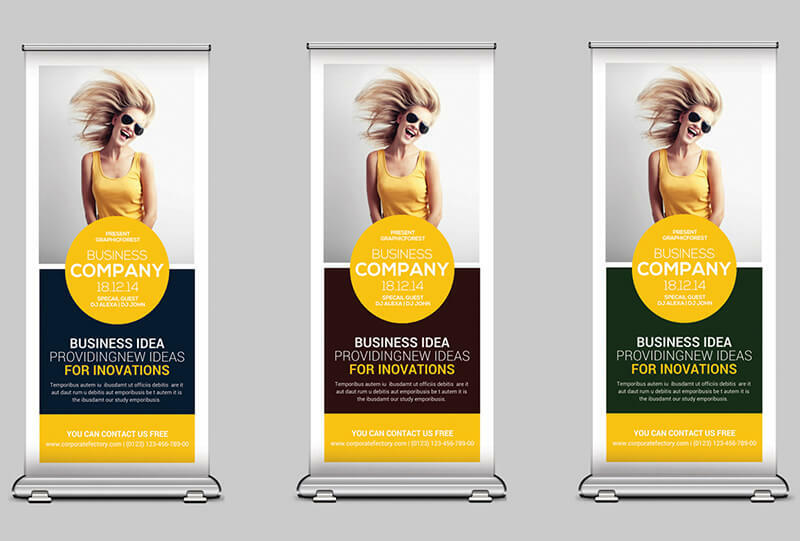 Choose any Free Banner Templates from our collection to get away from the tedious work of doing the graphic design work, colour matches, etc for your product’s or business’s advertising and use that time to take your business to the next level.